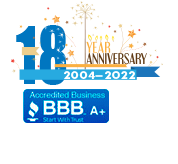 This entry was posted on May 17, 2018 by Wholesale Carabiners. Camouflage is a term that originates from the French for "to disguise or conceal." So it's ironic then that you would consider a camouflage pattern to help your brand stand out, isn't it? Though, ever since the pattern was co-opted for fashion and other decoration it has become en vogue to use camouflage as a design statement rather than a concealment. Evocative mainly of the military and hunting, camouflage patterning has come to represent a lifestyle of strength and endurance. And frankly, it just looks cool. That's where these carabiners boost your brand. You're associating your name with the same feelings of coolness and strength. Engrave your business name on one side and your contact information on the other side. Our camouflage carabiners are great for outdoor sporting brands, paintball battlegrounds, youth development programs, and so much more. Available as carabiners only or add a compass strap for even greater utility. The camouflage pattern covers the entire carabiner, including the swing gate, for a really sharp overall look and are constructed of strong lightweight aluminum for a premium feel. 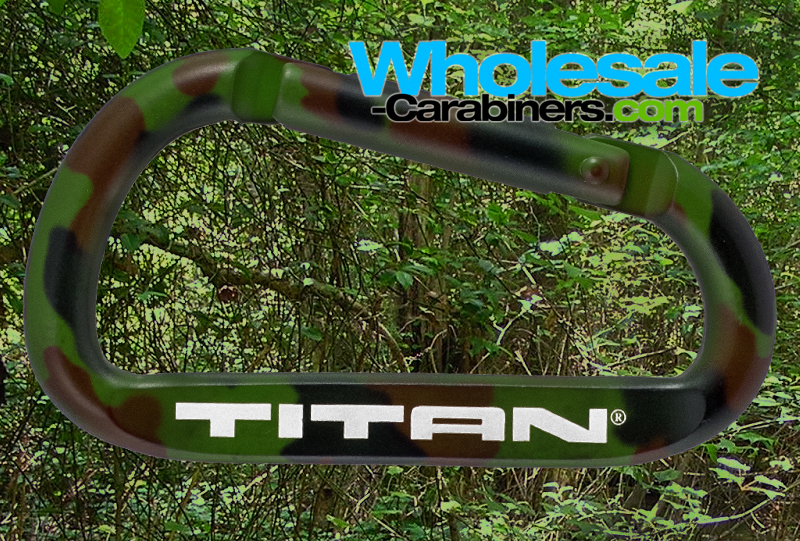 Order your camo carabiners today. Visit the product page here or call or email.